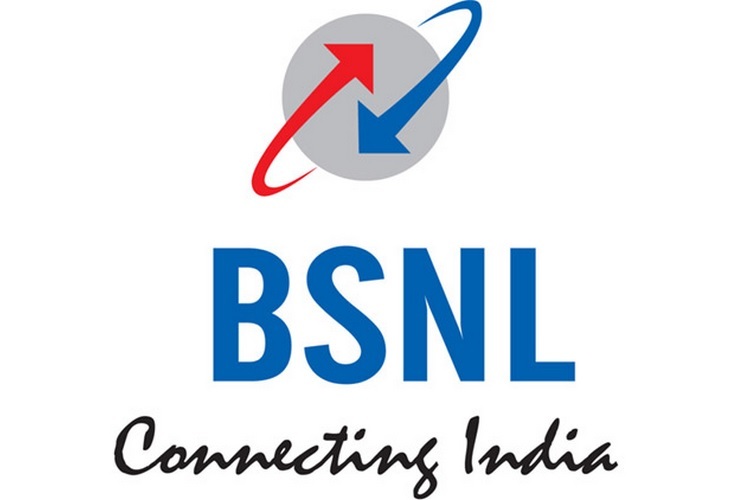 BSNL is one of the only major telecom operators in India which does not offer 4G LTE services, but that changes today. After announcing its plans to begin the rollout of 4G LTE services back in December last year, BSNL has finally put its plan into action and has kickstarted the launch of its 4G LTE services today, starting with Kerala. This is a landmark event and a historic moment for BSNL as we start our 4G services in the country. It’s also a matter of pride for us that the Kerala Telecom Circle was selected by BSNL for the national rollout of its 4G services. The rollout of BSNL’s 4G LTE services will be carried out in a phased manner, and the first five regions to be covered during the preliminary stage are Udumbanchola, Udumbanchola Town, Kallupalam, Chemmannar, and Senapathy in the Idukki district of Kerala. BSNL’s 4G LTE services will gradually be expanded to more districts later this year, with plans of covering the entire state by the end of 2018. We have selected these remote locations for the launch as part of the Digital India programme and the 4G mobile services will be expanded across Kerala in a phased manner. We plan to cover the State by the end of this calendar year. We have applied to DoT for additional spectrum which would enable a faster roll out. Aside from the launch of its 4G LTE services, BSNL has also unveiled prepaid international roaming plans that cover two nations viz. USA and Nepal. 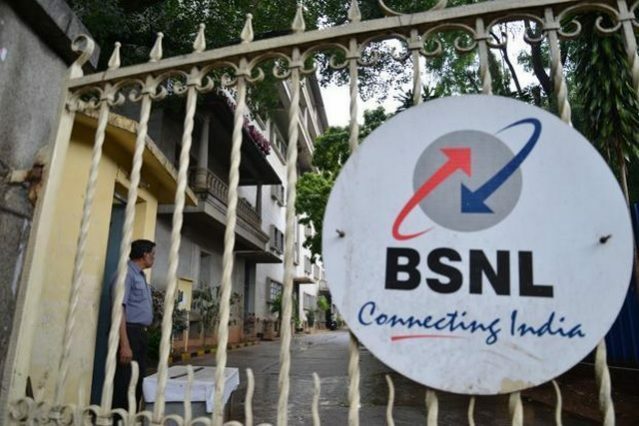 The new tariff plans will let BSNL subscribers use their number in Nepal and the United States, where the network services will be handled by N-Cell and T-Mobile respectively. BSNL has also launched a new prepaid plan called Home 67, that will facilitate unlimited local/STD/BSNL roaming calls to one BSNL landline number in Kerala for 180 days. Calls made to other BSNL numbers will be charged at 1p/sec, while those made to other networks will be charged at 1.2p/sec. Moreover, new subscribers will get a Rs. 20 talk time and 500MB data for the first 30 days.